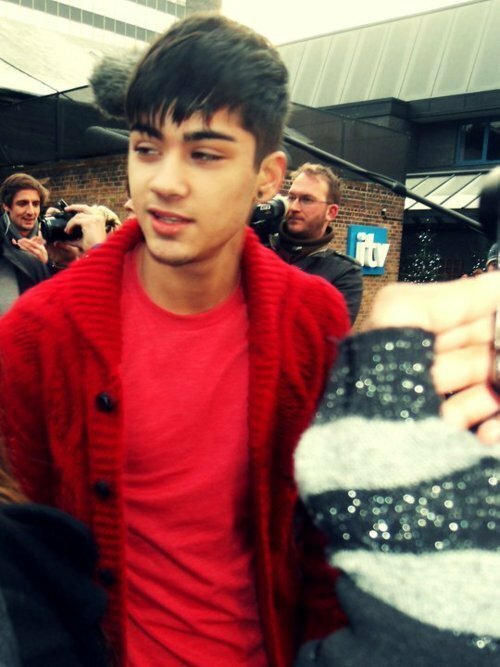 Red Hot Zayn Making His Way Bck 2 Bfd 4 A Book Signing In Hmv (I Was Their) Best jour Of My Life :) x. . Wallpaper and background images in the Zayn Malik club tagged: zayn malik. This Zayn Malik photo might contain rue, scène de ville, milieu urbain, ville, scène, urbain, cadre, mise en scène de rue, signe, affiche, texte, tableau noir, tableau, and affiches.